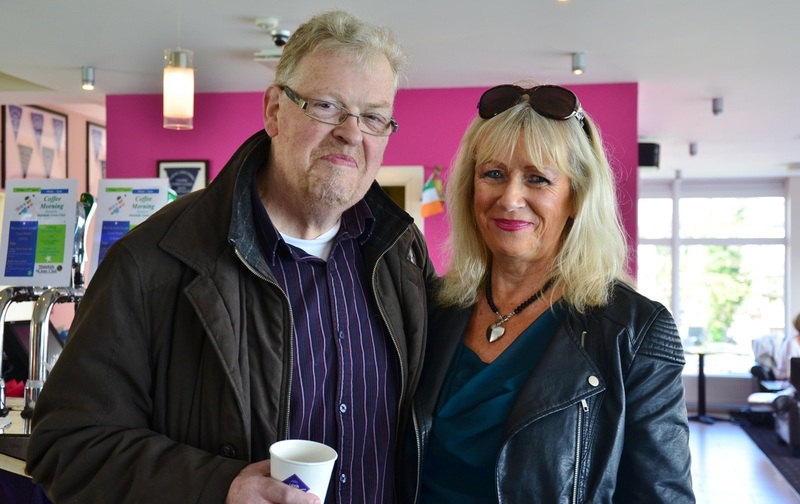 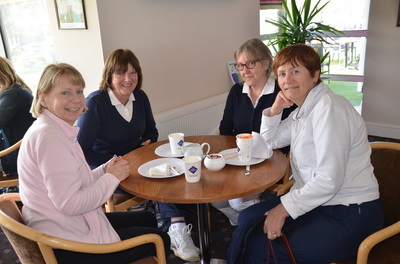 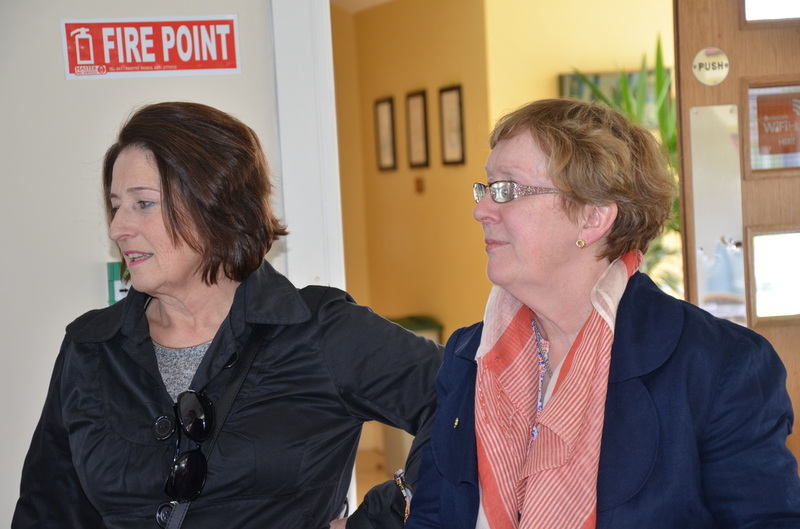 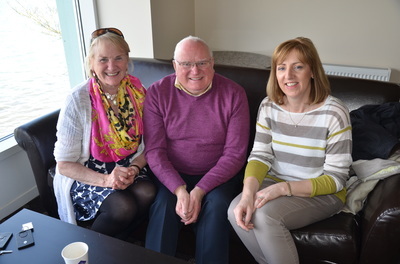 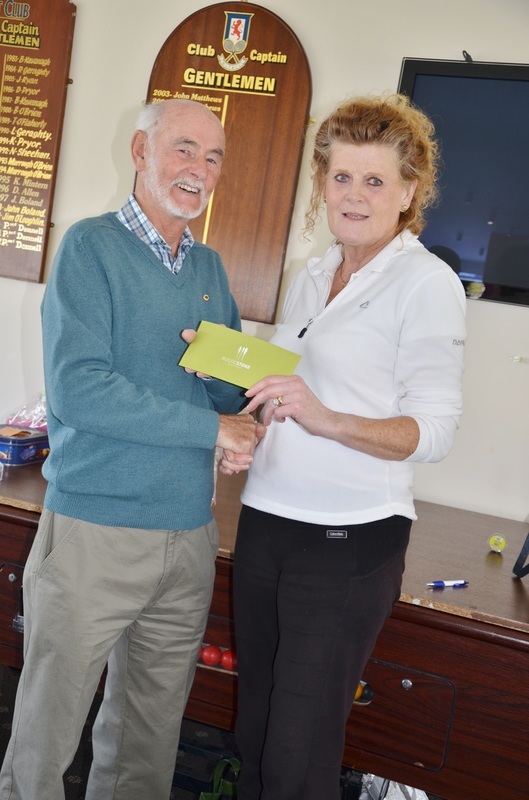 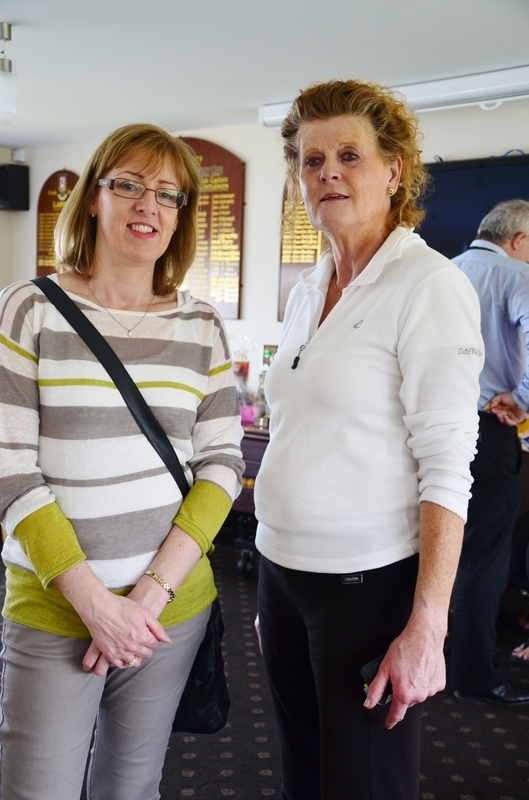 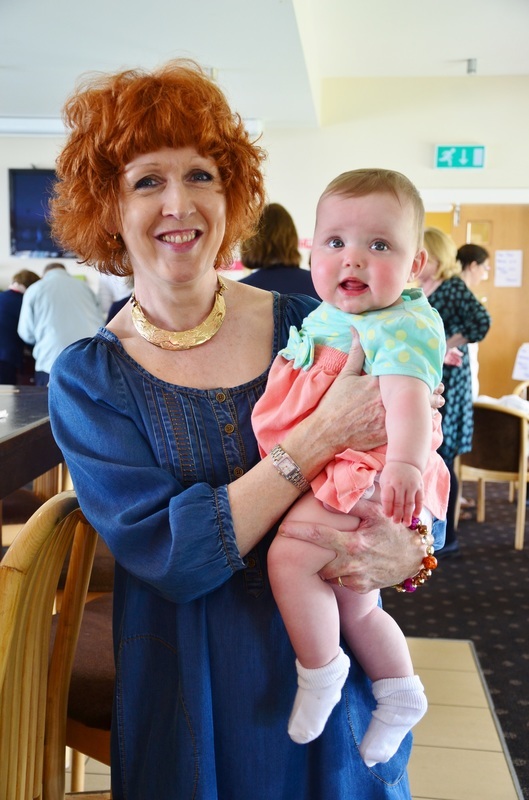 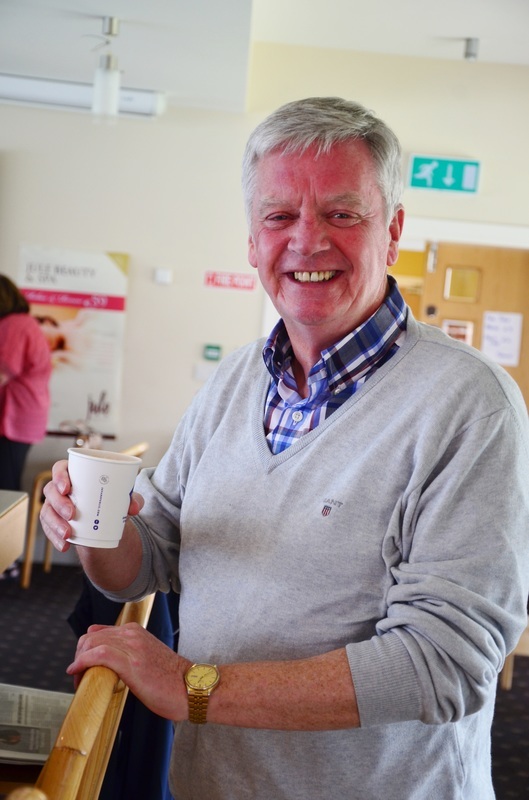 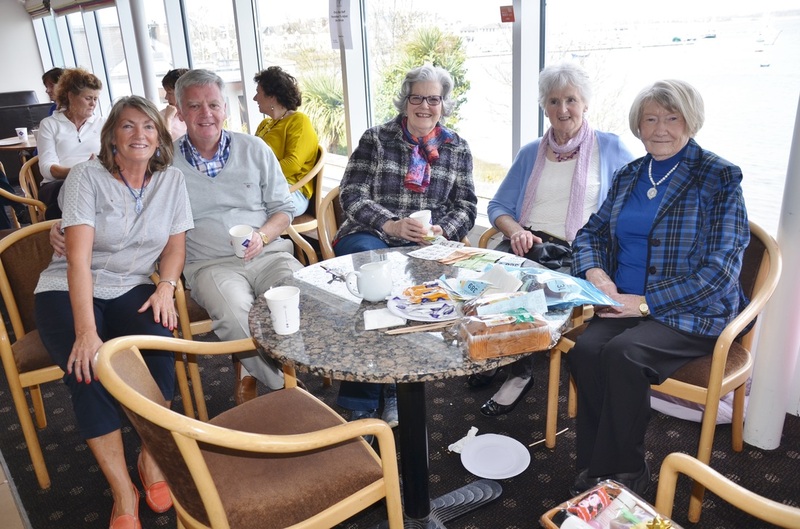 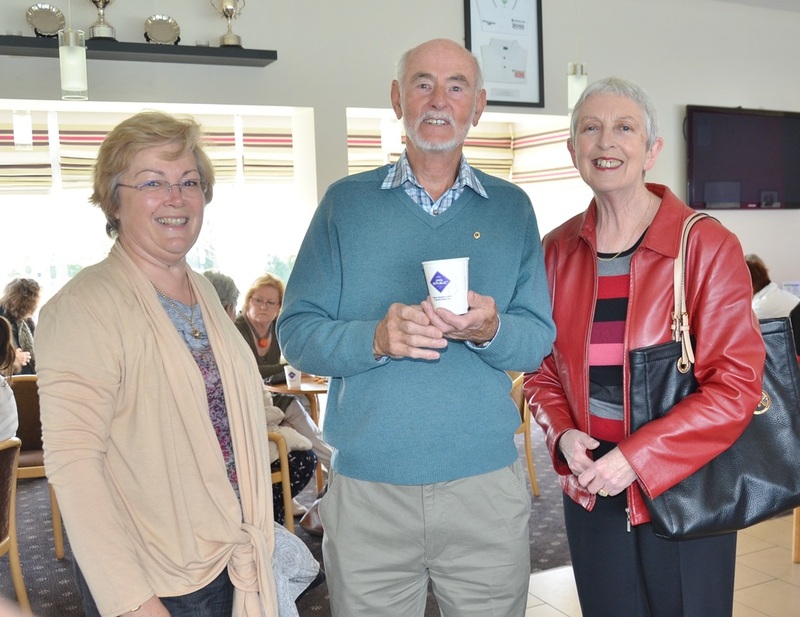 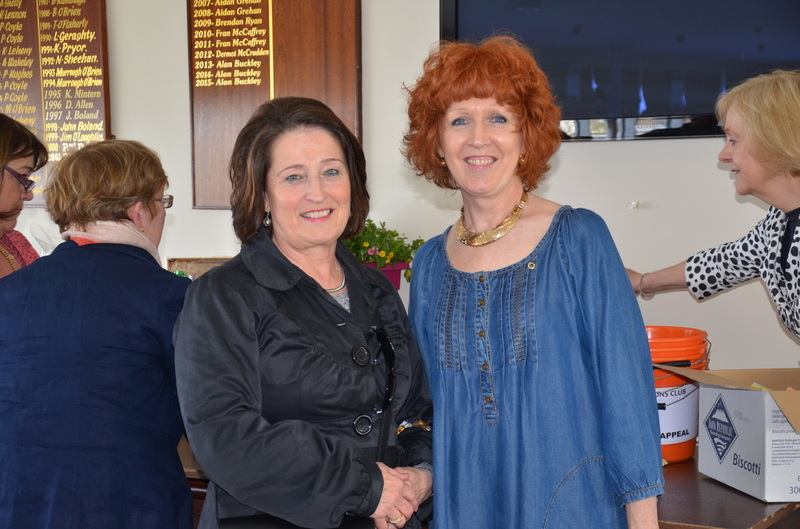 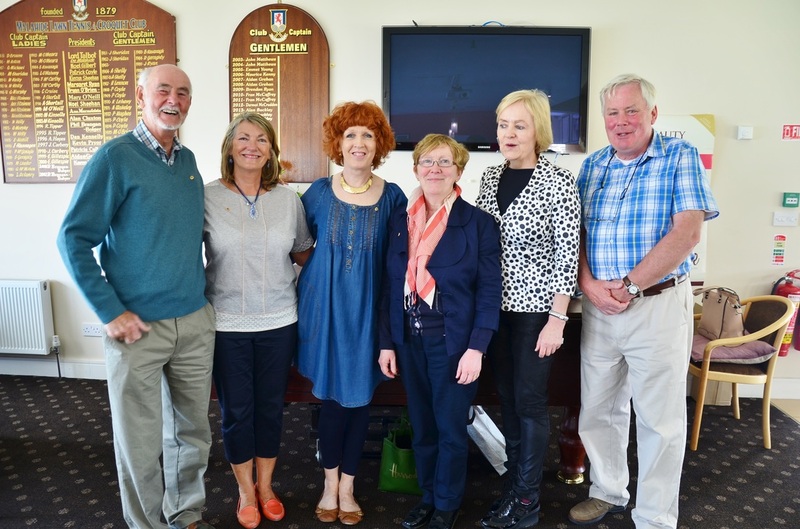 Our coffee morning was held in the Tennis club, a beautiful venue overlooking the estuary. Our aim was to raise funds to cover the cost of the senior citizens Christmas party taking place next November in the Grand hotel. 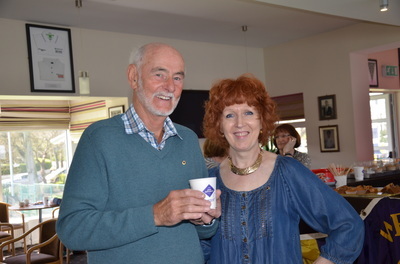 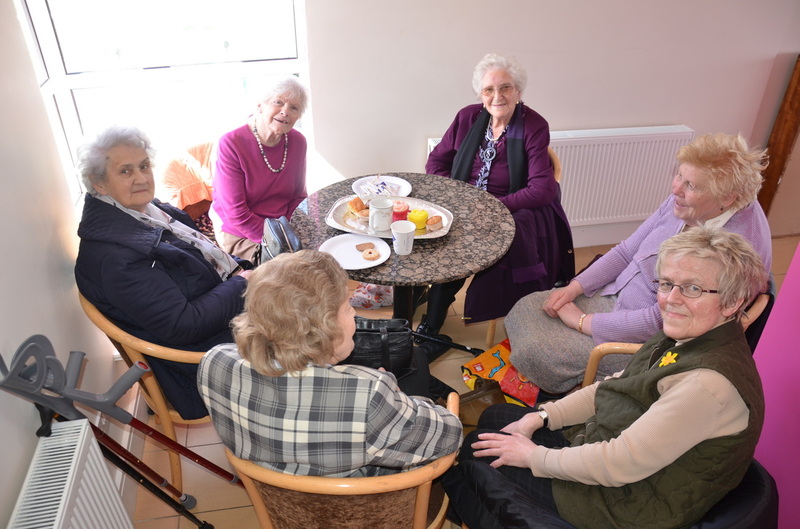 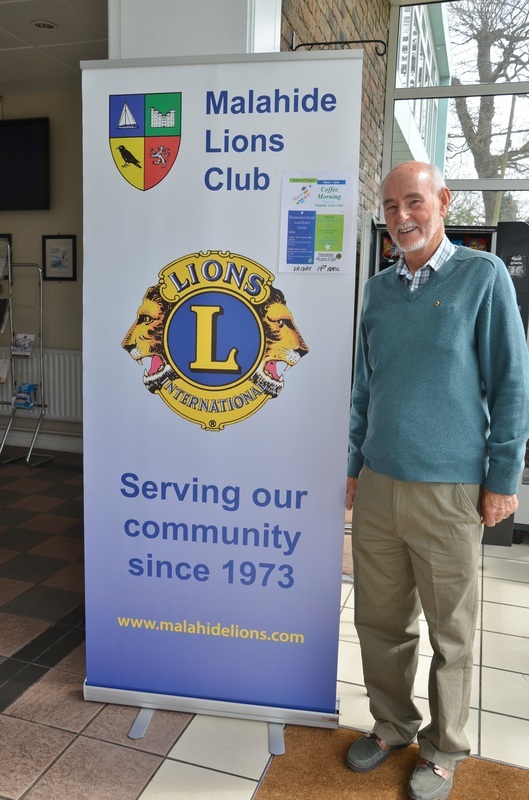 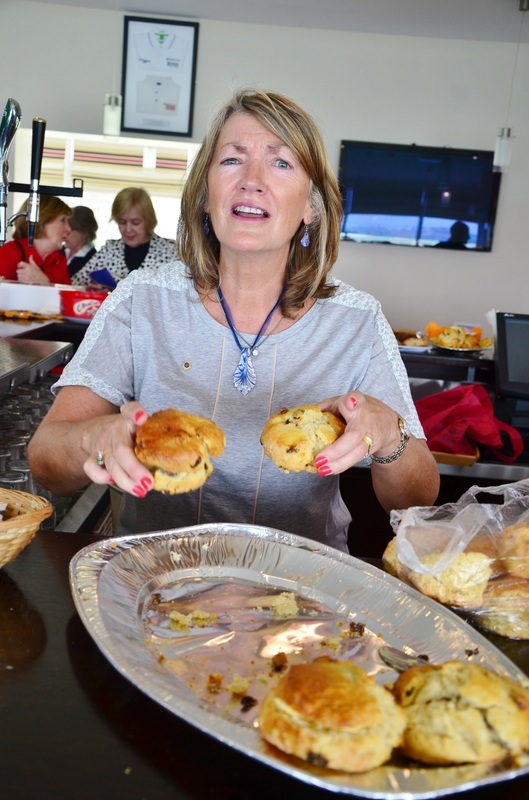 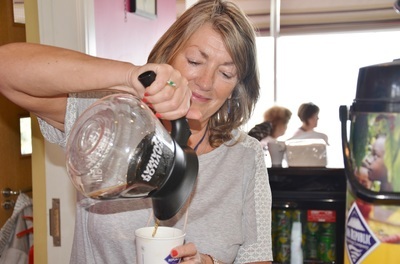 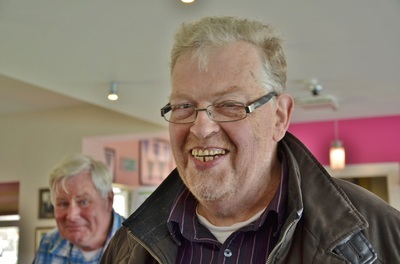 A huge thanks to local businesses who donated funds and produce, Java who supplied the coffee & tea and Lions members, family, friends and helpers who arrived on the morning with an array of delicious homemade treats . A special mention to Frank, the main man in the Tennis club who was a fountain of knowledge and ensured everything was in place for us. 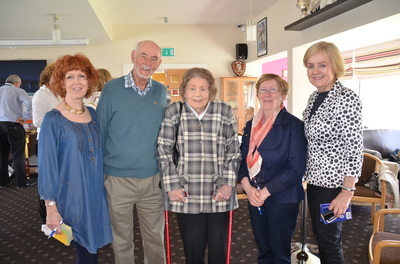 We held a fantastic raffle, prizes ranged from paintings, plants, vouchers, to jewellery and again many thanks to the generosity of the above mentioned. 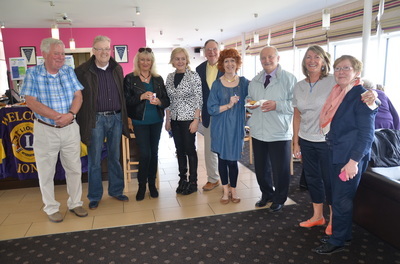 There was a lovely atmosphere on the morning, supporters coming and going, lots of laughter and chat, diets went out the window....and the icing on the cake, we achieved our target! 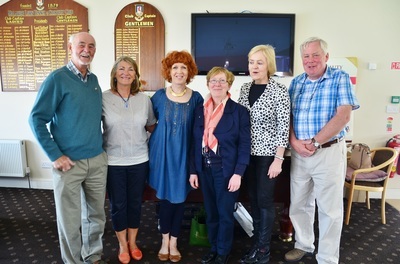 Go raibh mile maith agaibh..